It’s time for a new release and giveaway. Introducing my new digital paper pack Keys and Roses, a floral shabby chic/victorian set that will enhance your paper creations. Jam packed with 14 papers and 4 cliparts. 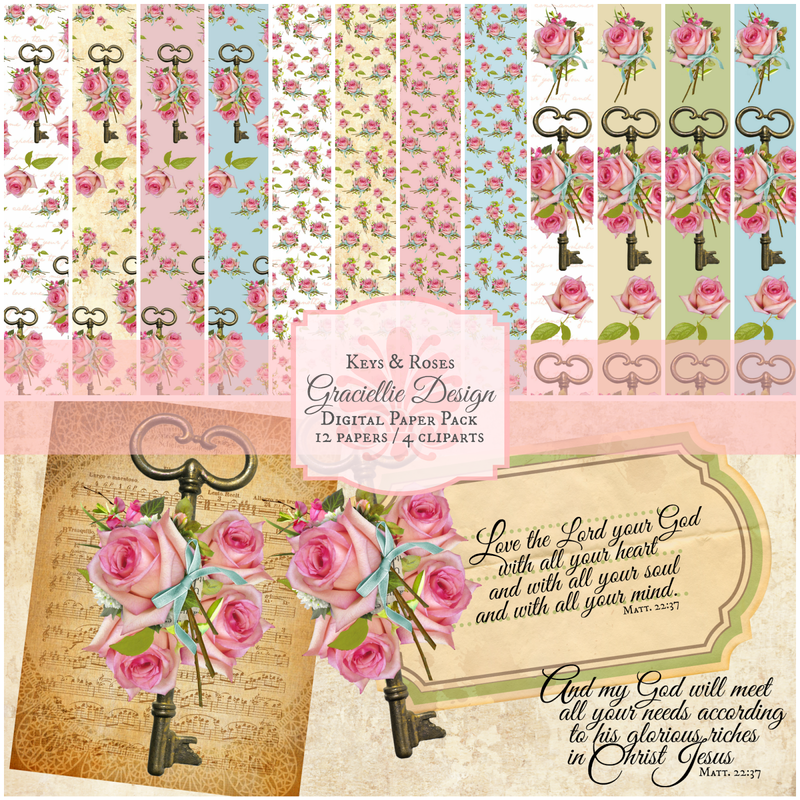 The cliparts consist of a vintage floral label with matching biblical verses, and a hang tag. Available now through paypal. 3. Leave a comment below this post. 4. 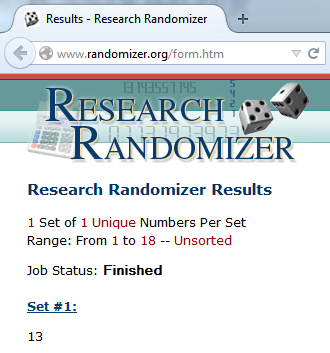 Share giveaway on your blog’s sidebar or facebook. Stop by next week to see if you are the lucky winner! To buy Keys & Roses click on the ‘shop’ tab above and don’t forget to check out all the other paper packs available for purchase. You are the winner of this set. Beautiful, beautiful paper as always. Great design, love the bacground colors, especially love the roses…my favorite flower…wish they were in blue. This is beautiful paper, reminds me of old fashion prints! Hi Gracie – great to have you on the HOC team! Beautiful papers, but leave me out of the drawing – I don't do digital and rarely use papers…. Thank you Cornelia! That is ok, thanks for stopping by and leaving a nice comment. welcome to HOC, it's great to have you in the team! These papers are very beautiful but like Cornelia, I rarely use digital and papers. So please, do not keep my comment for the draw! Hi Gracie! So great to have you on the team at HOC! Your digital papers are so pretty! I love roses! Welcome to the HOC design team! Lovely papers. Thanks for a chance to win! That is ok Rosi! Thanks so much for your kind comment and for stopping by! Hugs. Awesome papers they are beautiful. Thank you for the chance to win. Gracie, what beautiful paper.. I have done all of the above and am off to my blog to share on my sidebar..
Oh, my!!! You did it again…the paper pack is so BEAUTIFUL!!! 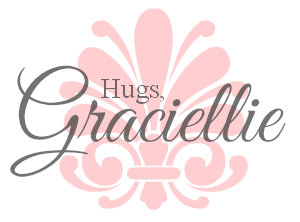 The colors are so soft and delicate…And th patterns remind me of a shabby chic cottages. I live the shabby chic look! Thanks so much for sharing…and for the opportunity to win this paper pack. I already follow you via email, am a member/follower of your blog , am commenting right now (lol) and will post your giveaway badge to my blog tonight when I schedule a post for tomorrow. Thanks again!!! Your set is beautiful, as is all of your work, Gracielle! Beautiful papers…love the pretty and vintage look….gorgeous!! Beautiful papers,Adding to my sidebar, Gracie. WOW! This is so beautiful! Gorgeous products and gorgeous card! Something is going on with my google account or something because it is giving me a hard time “Joining” your site. As soon as I fix it, I'll be back!! 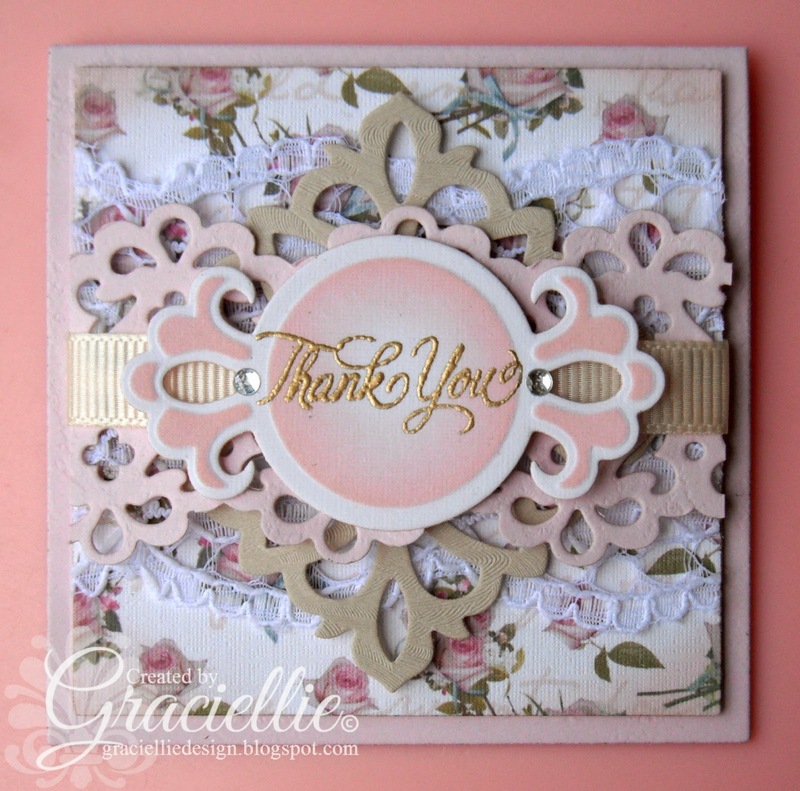 Gracie….. beautiful really I love these papers!